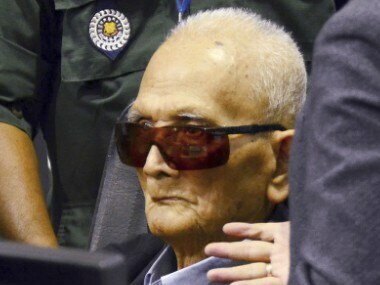 Nuon Chea, 92, and Khieu Samphan, 87, the last surviving senior leaders of the communist group that brutally ruled Cambodia in the late 1970s, have been sentenced to life imprisonment. They are already serving life sentences after being convicted in a previous 2011-2014 trial of crimes against humanity connected with forced transfers and disappearances of masses of people. 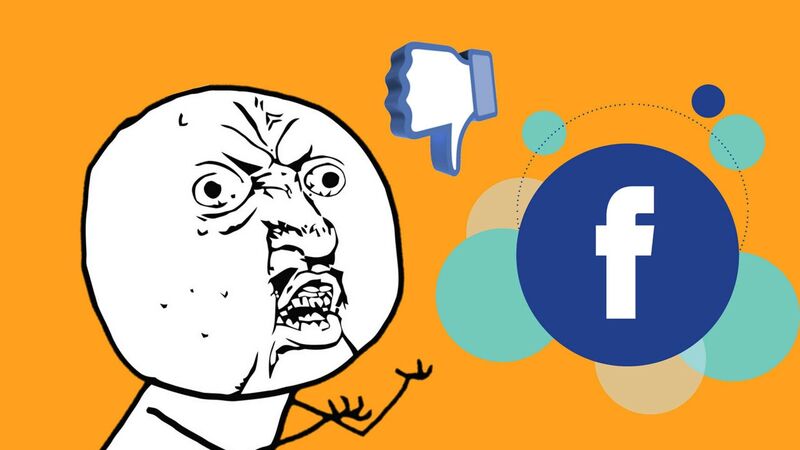 The ad was labelled provocatively as "White Supremacy - Test" was approved manually at Facebook. 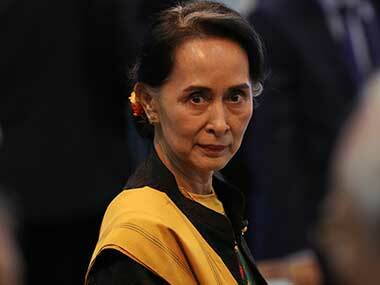 Aung San Suu Kyi is the first person to have her honorary Canadian citizenship revoked. 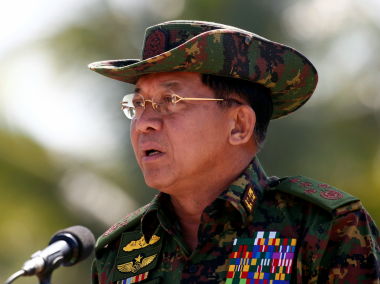 The defiant response is the army chief's first public reaction since a UN fact-finding mission urged the Security Council to refer Myanmar's top military brass to ICC. 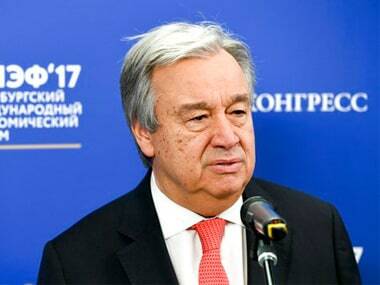 The motion also endorsed the findings of a UN mission that outlines humanitarian crimes against the Rohingya Muslima and other minorities by the Myanmar military. 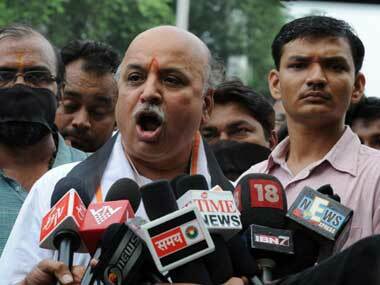 Pravin Togadia said if the government was not paying heed to their peaceful protests, cultivators "should pick up sticks". 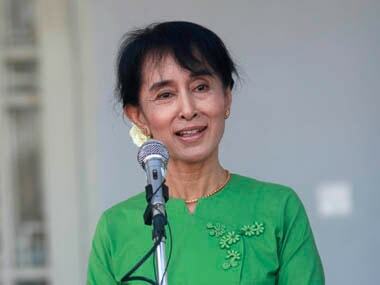 Aung San Suu Kyi, who leads the Myanmar government and won the Nobel Peace Prize in 1991 for campaigning for democracy, has been criticised for failing to speak out against the army crackdown in Rakhine State. Tuesday's council meeting, commemorating the one-year anniversary of Myanmar's latest violent crackdown that led about 700,000 Rohingya to flee, reflected the deep division over addressing the Rohingya crisis. The BJP and SAD alleged that the Opposition party's entire apparatus was involved in the genocide and they could not be absolved of their sins. 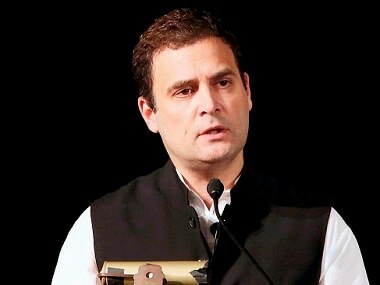 They further claimed that then prime minister Rajiv Gandhi tried to justify it by saying that when a giant tree falls, the earth below shakes. 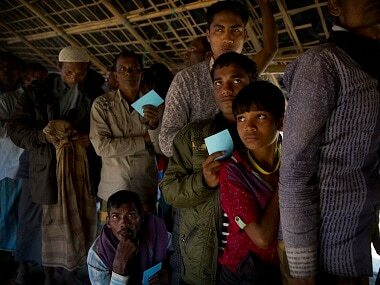 The plastic IDs, issued jointly by the Bangladesh government and the UNHCR to the Rohingya refugees, contain a number of anti-fraud features.